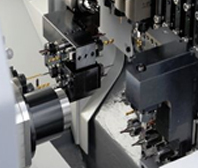 Based near Birmingham in the West Midlands, Burns Brothers are precision engineers who have a reputation for producing high quality precision turned parts and precision turned components. We supply our services to sectors including the automotive, medical, construction, electronic, defence, aerospace, hi-tech, and general fastener market. Established in 1952 Burns Brothers celebrates 60 years of experience and knowledge in the manufacture of precision turned parts and components. We are renowned for our high quality and service and also for recognising the importance of the customer - supplier relationship. 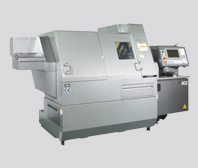 Our company has a streamlined factory layout with state of the art machinery which in turn offers our clients reductions in price and improved delivery times. 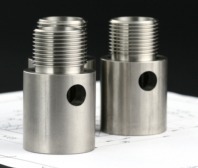 Our highly skilled and experienced team of CNC precision engineers are able to produce precision turned parts and components of the finest quality and standard with short lead times. 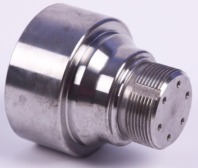 We can offer many services tailored to customers own specific needs from prototype work, design and development, call off and a just in time stocking service, low volume batch work to high volume mass production. 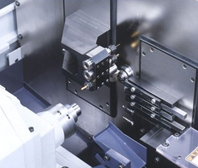 Here at Burns Brothers we use cutting edge cnc technology that enables us to produce precision turned components and parts 24 hours a day. 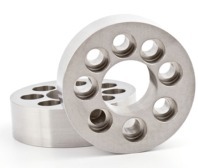 "Lights out" machining offers our client base, the complete service - quality, affordability, rapid delivery and a just-in-time call off facility. 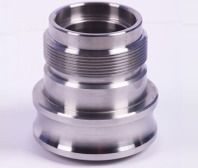 To discuss your requirement for precision turned components and precision turned parts or any of our services do not hesitate to contact our helpful team.